We serve people with all types of vehicle and car storage needs with EZ Storage’s self storage for cars. Some customers come and go from our facilities daily, from the little red roadster owner to the contractor with a work van. Others store seasonally to protect their brand new or carefully restored cars from the salt, sand, and road debris that comes with winter driving. 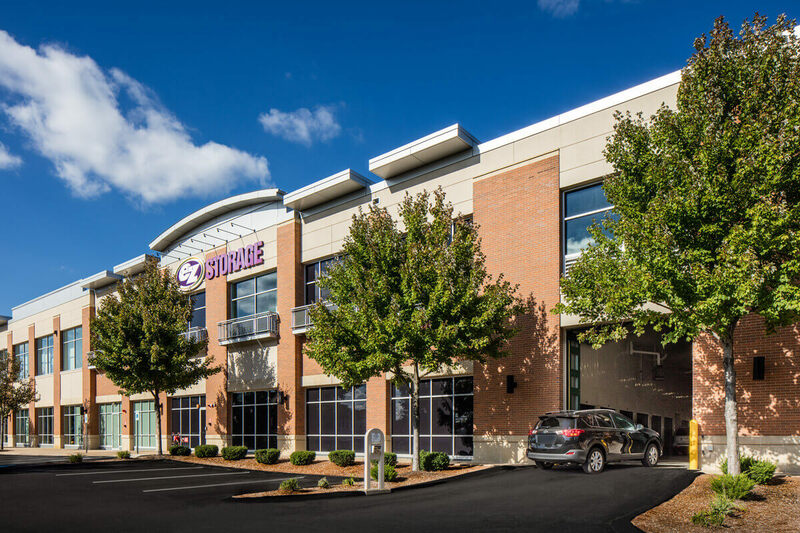 Whether you want to shelter your vehicle from outdoor elements or simply need to open some space in the garage, one of the most important decisions an owner must make is choosing the right storage facility. Duration: Vehicle storage units can be rented for short or long-term durations. Make sure the storage facility’s rental requirements fit your needs. Oftentimes, the best agreement is a month-to-month contract, which provides flexibility to stay as long as your needs dictate. All EZ Storage leases are a month-to-month contract. Size: Full-size cars will fit in a 10’x20′ storage unit, while a two-seater sports car can often fit into a 10’x15′ unit. Needless to say, the storage unit has to be the drive-up type. Don’t think all 10’x20′ size units are the same. A unit down the hall and up the elevator can not store your car regardless of the size! We even offer RV storage units to stow away your adventurous vehicle during the off months. Be sure to check out our proper steps to RV storage. Inside vs. Outside Storage: Some facilities offer indoor and outdoor storage units for vehicles. Make sure in either case, you’re satisfied with your storage selection. Open-air, fenced-in storage is offered by some companies, but make sure you are comfortable with your vehicle being exposed to the elements and accessible by anyone on the property. Accessibility: Make sure the driveways are wide enough to allow easy access to your storage unit. Be certain the entry threshold is low enough to avoid hitting your muffler and tailpipe when you back in. In addition, if you are storing a van or SUV, confirm that the door opening is high enough to accommodate your vehicle. 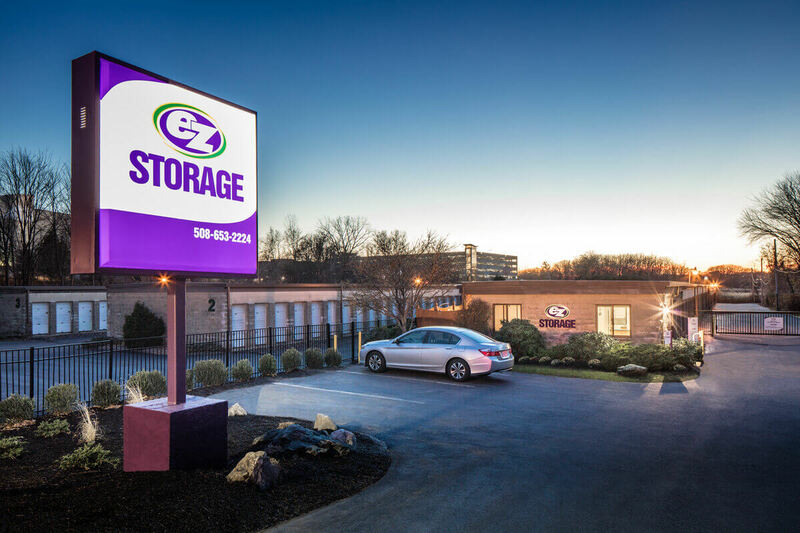 Extra-wide driveways at EZ Storage allow convenient circulation and access for vehicles of all sizes. Security: Make sure the storage facility has a reliable access control system with gates and door alarms. EZ Storage has computer-controlled access 365 days/year and individual door alarms. *Features vary by location. Prepping the car for storage: It is best if the gas tank is either filled to the top or drained completely to minimize gas fumes. You may want to disconnect the battery for long-term storage. If oil dripping from the engine is a concern, place some cardboard under the engine to protect the floor and avoid cleanup problems when you leave. Don’t leave food in the car because food can attract rodents. In fact, placing some bait boxes or traps on the floor may be a good precaution. An additional preventative measure is to place a cover over the surface of your vehicle to reduce exposure to dust. f you’re storing your vehicle over the winter, read these helpful winter car storage tips. Insurance: Leased storage units for cars do not insure customers’ contents. If the vehicle already has insurance, speak to your agent to be sure the coverage extends to storage. Follow these tips to make the most of your car storage unit experience. 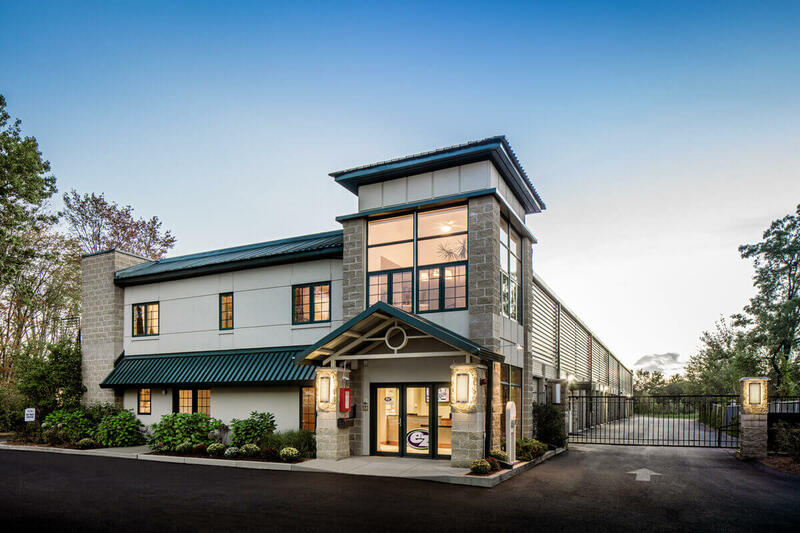 Give one of our professional resident managers a call for any further questions about self storage units for vehicles or our RV storage unit options.